If you are having a birthday and you want something special I found it for you. 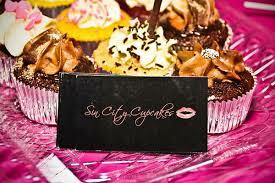 I have actually had some of these cupcakes that is how I found out about these wonderful delights. Below you will find a list of all that you desire. 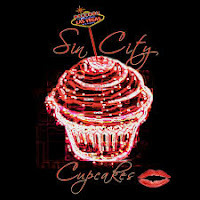 Welcome to Sin City Cupcakes! Delicious, decadent, fresh, alcohol-infused cupcakes for you and whomever you want to share with. That’s what’s on our menu – and we are glad you’ve stopped by for a little taste. 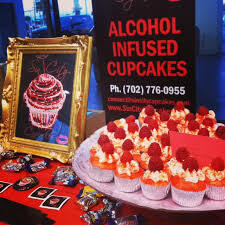 We specialize in special events/special occasions and offer fabulous made-to-order alcohol-infused cupcakes.